Finding tools that are durable but inexpensive can be challenging. It can take a lot of research and money before you get your hands on tools that won’t disappoint you. The good news is that Black Friday & Cyber Monday sale is just around the corner. It’s the perfect time to finally own the best tools that can last you for years without burning holes in your wallet. 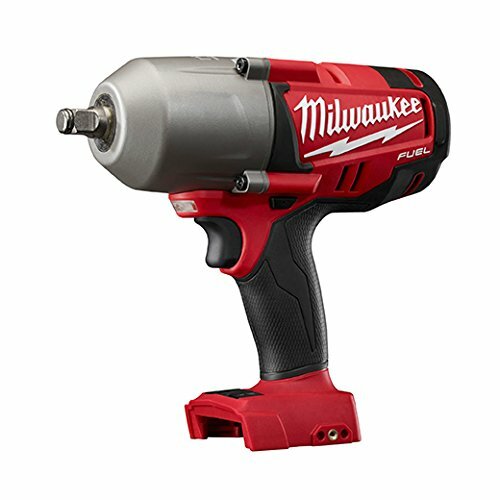 To help you make the right pick, here are the best Milwaukee power tools Black Friday & Cyber Monday deals you should totally take advantage of. Any DIY-er will find this kit really handy and an extremely valuable purchase since it's on sale this Black Friday. With a 60% discount, you can get save as much as $290. 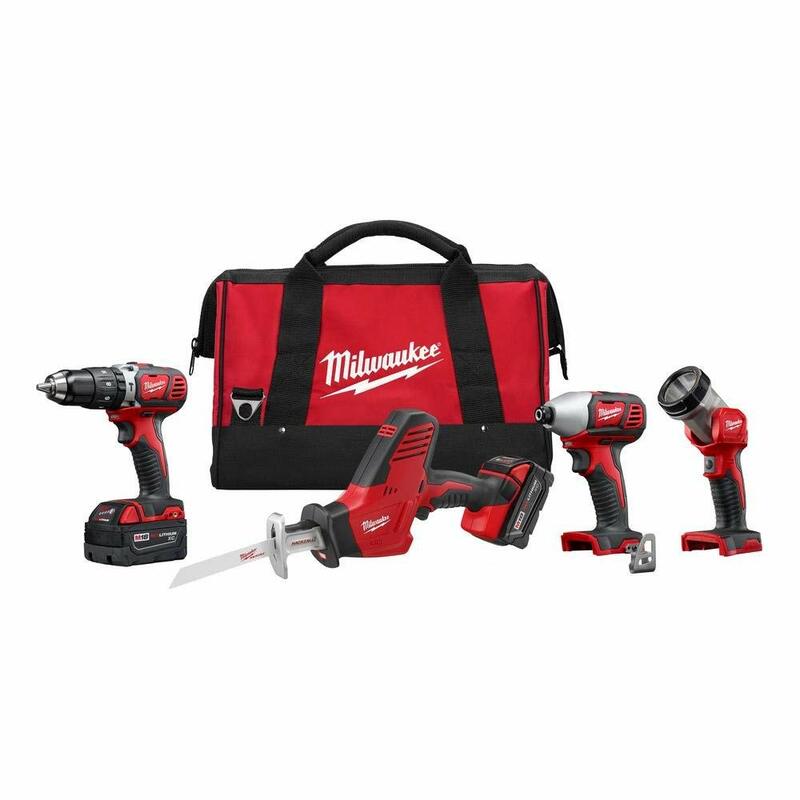 Imagine that.The set comes with two powerful tools - an impact drill and a hammer drill. It includes a hammer drill that's super easy to use in compact spaces. It delivers power at 1,700 rpm which is just enough for most applications. Its impact driver, on the other hand, is compact. Working at 3,300 rpm, it can screw about 20% faster than other brands and models. Plus, both tools are made to last. You can expect them to be durable and reliable for the long haul. Despite the power they offer, they are still easy to use. They also minimize the chances of breaking, overdriving and stripping out screws. And the best part? They actually work faster than most competitors. 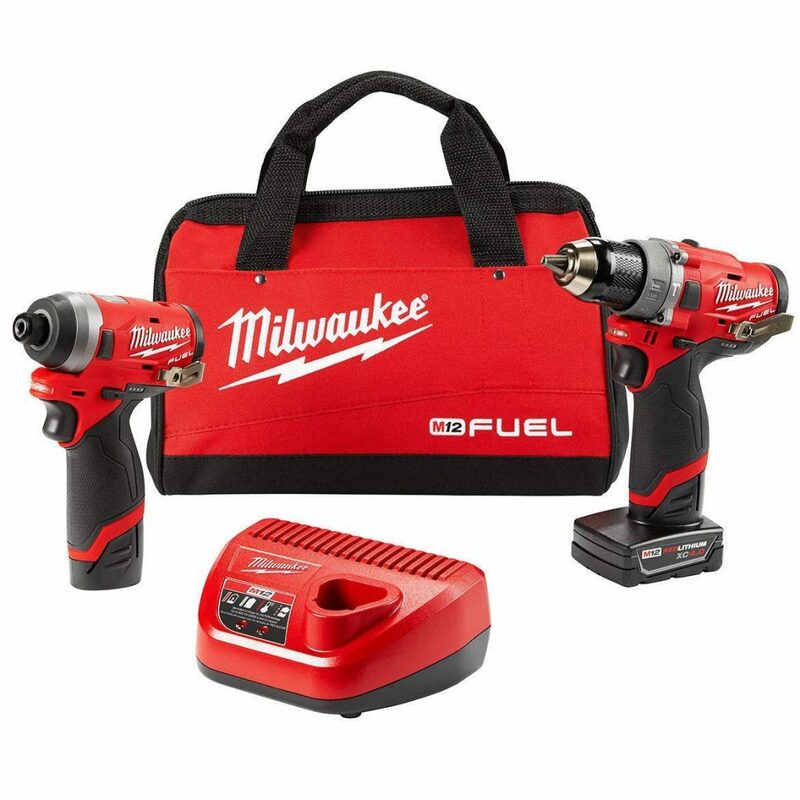 This kit is a great Milwaukee tools that you shouldn't miss this Black Friday week. 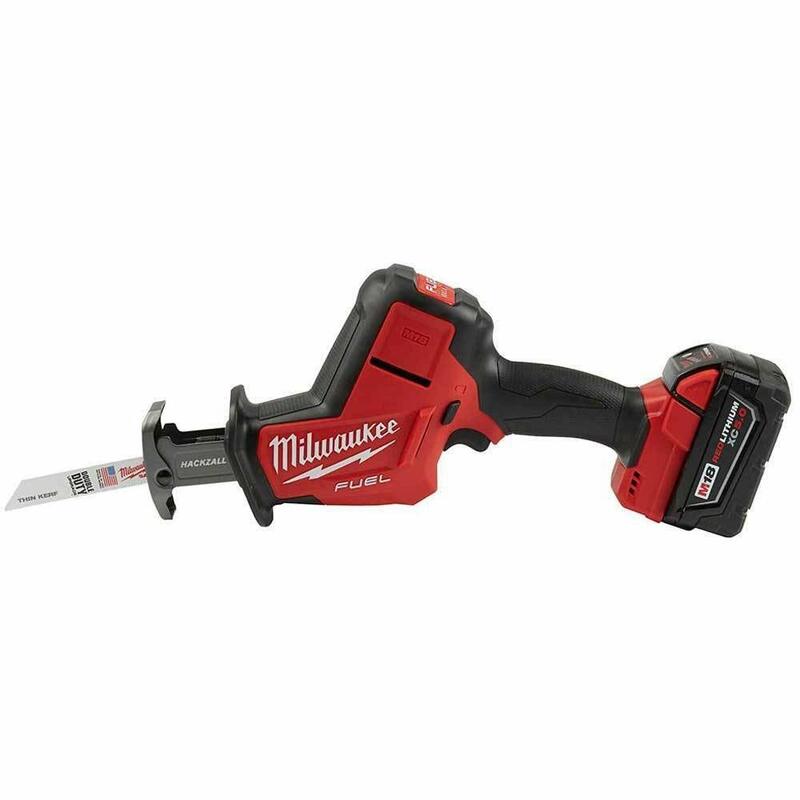 Milwaukee 2456-20 M12 1/4 Ratchet offers one of the biggest savings this year. 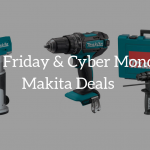 Imagine, if you purchase it this Black Friday, you'll be able to save just as much as $104.This tool houses a 12-volt motor capable of delivering about 30 ft-lbs of torque, making it reliable in completing a wide range of mechanical work. And while it might look big, it's actually easy to use and wiggle even in tight spaces. It comes with an LED light so you can also work in dark places. 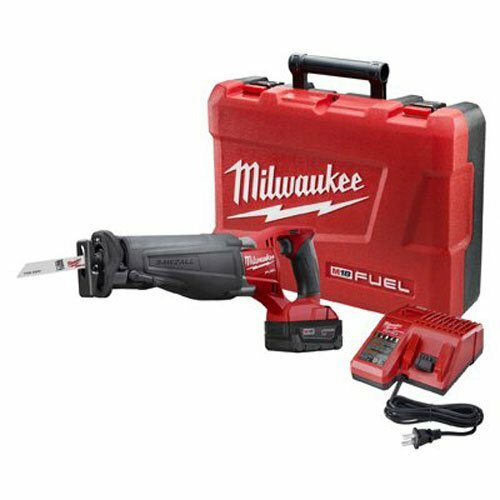 Milwaukee 2720-21 M18 FUEL SAWZALL Reciprocating Saw Kit is the tool you shouldn't miss this Black Friday if you want a saw that can cut fast. It has a brushless motor that's capable of delivering constant power with less heat and longer life. 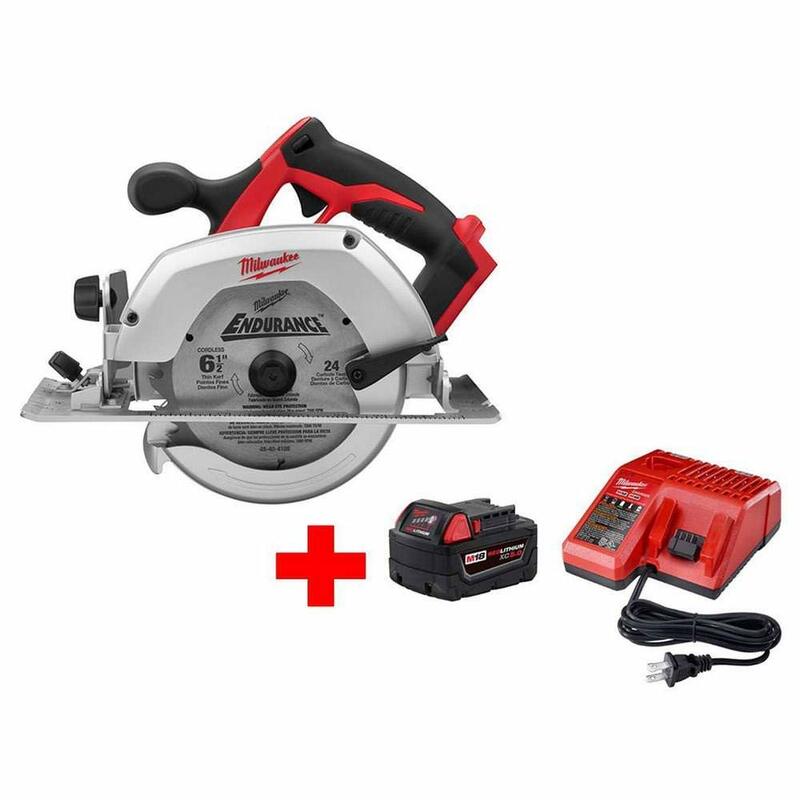 Additionally, the saw comes with a 4.0 battery so you can saw for hours.This hardworking saw is available at 18% less its original price this Black Friday & Cyber Monday sale. This kit comes with 2 heavy duty drills which you'll find handy no matter where your job location is. The drill driver it comes with is both compact and strong. With maximum speeds reaching about 1,500 rpm, it should be more than enough to help you drill holes in a wide variety of projects. Its hex impact driver, meanwhile, has an impressive 2,500 rpm and 1,000-inch pounds of torque. It has a textured grip so you won't easily lose control. 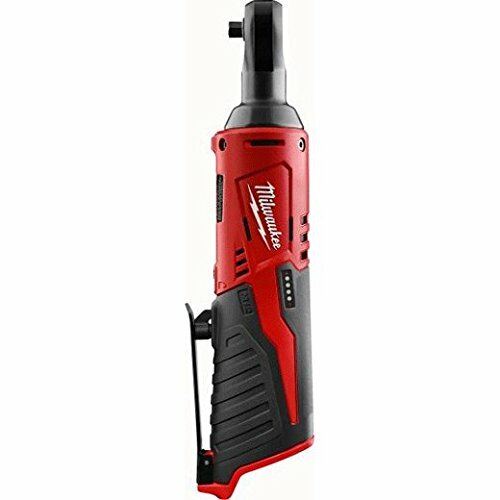 Milwaukee 2695-24 M18 18V Cordless Power Tool Combo Kit has the basic tools you need to complete your projects. It has a hammer drill/driver which has 3 different drill settings to give you better control. It also comes with a reciprocating saw that is lightweight and easy to use in reaching overhead spaces. The kit includes an impact driver too. It has a variable speed trigger which let you drive fasteners no matter what their size is. Plus, the kit also has a work light with an adjustable head.All of those cool tools can be yours this Black Friday at an incredibly low price! This wrench from Milwaukee guarantees superior performance. Apart from that it can deliver a 700-ft lbs maximum torque, it also has a brushless motor that's able to run cooler than other brands. With its Redlink Plus Intelligence, you can also choose between 2 fastening nodes to help you be more in control of the tool. Get this powerful tool this Black Friday and get as much as 23% discount. That's an automatic $84 savings for you! For a saw that's not only ergonomic but powerful as well, pick this circular saw from Milwaukee. The tool has an 18-volt motor which is capable of delivering up to 3,500 rpm. You can use it for a variety of projects, including framing, electrical, framing, and even plumbing. Additionally, the saw also comes with a soft grip handle. Your hands won’t feel uncomfortable even if you use the tool for long hours. 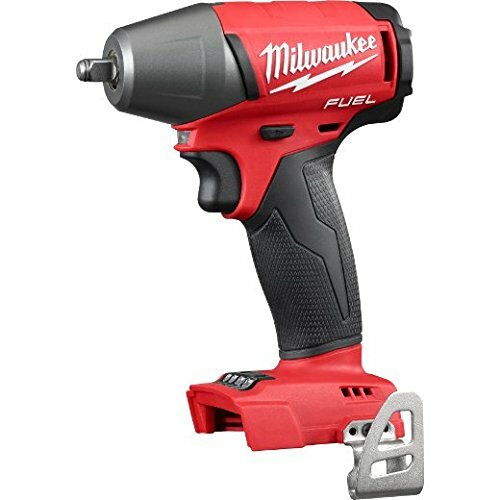 Milwaukee 2754-20 - M18 FUEL 3/8" Compact Impact Wrench is a really affordable tool but you can get it at an even lower price this Black Friday. With a brushless motor and a 4-mode drive control, both beginning and expert craftsman won't have a hard time using it. Apart from that, it also comes with a friction ring to help you change sockets quicker and easier. This tool promises optimized performance without overloading and with less vibration. It is smooth to use in making cuts even when used in tight spaces. Considered as one of the fastest cutting tool and the most powerful one-handed reciprocating saw, you won't regret purchasing this tool. In fact, we think you'll be happy to own it for 36% less its retail price. Save as much as $90 when you get it this Black Friday sale. Most high-quality tools cost a fortune so you really have to be extra picky and extra patient when looking for the one that suits your needs. 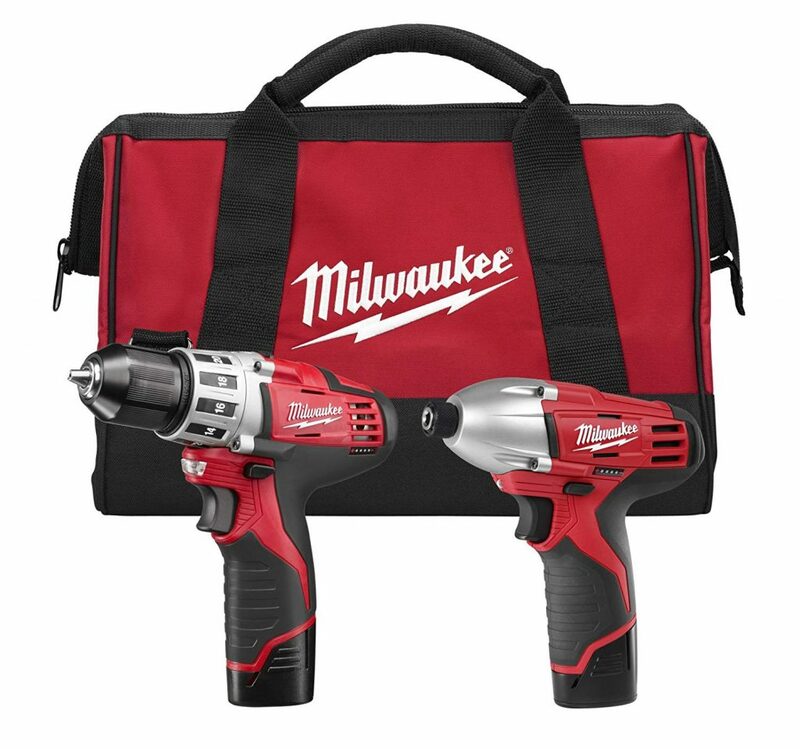 Be sure to take advantage of Black Friday & Cyber Monday deals to get the best price for Milwaukee power tools.